The Marcy Inspire Isolateral leg press offers effective training for those who want to tone their legs and strengthen their muscles. It features the telescopic back pad, which ensures a full range of motion and orthopaedic pads that provide superior back support for the comfort of usage. The pressure during workout is distributed evenly across the legs and feet, what has been provided by self-levelling foot plates. The user can experience enhanced freedom of movement as the leg press is completely iso-lateral. It offers a skid resistant surface with its diamond pattern on foot plate. The product weighs 309 kg and its frame is made of heavy duty 2" x 4" oval and 3.5" round tubular steel. It is suitable for use with M2, M3 and M4. 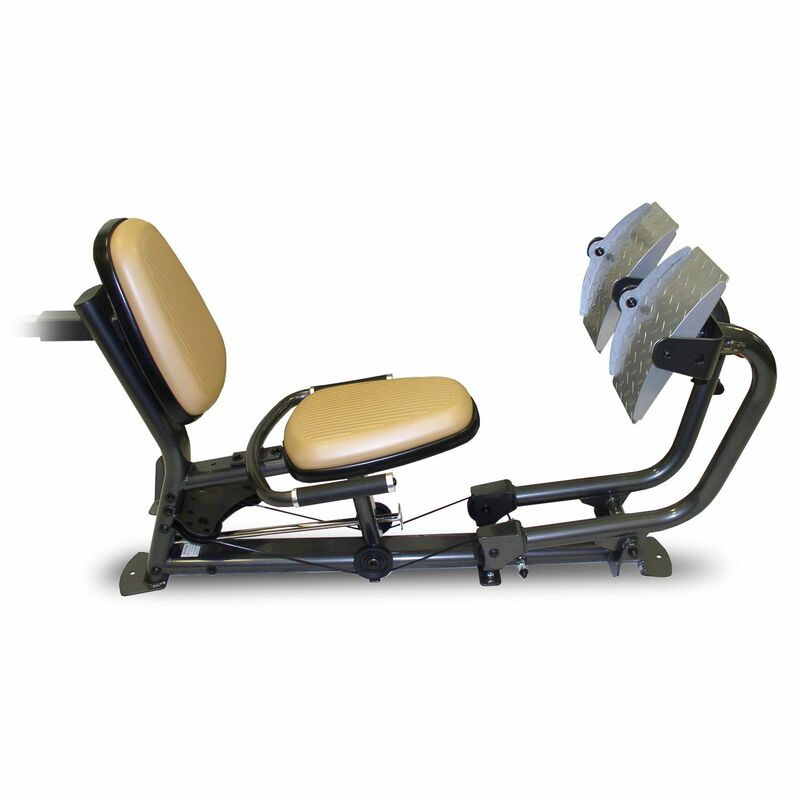 for submitting product review about Marcy Inspire Isolateral Leg Press.